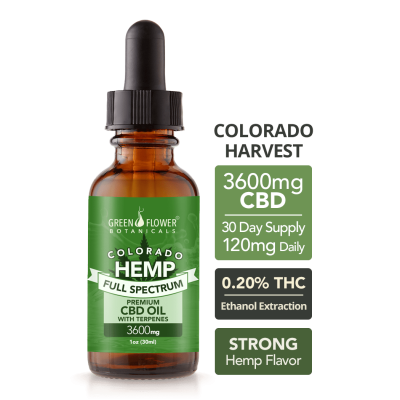 Our MCT-based High Potency CBD Oil tinctures are formulated from full-spectrum, phytocannabinoid-rich, organically grown Colorado and Kentucky hemp. These oils are triple lab-tested and certified to be free from pesticides, residual chemicals and any other contaminates. 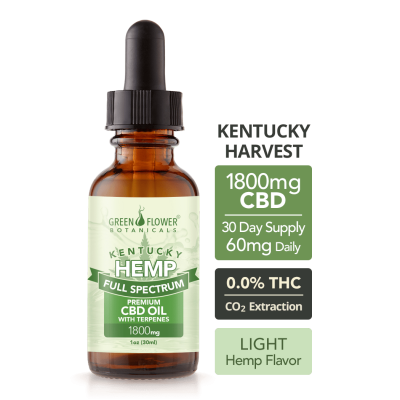 Just pure, healthy hemp CBD oil in a coconut-MCT (mono-chain triglycerides) oil base, enriched with terpenes from the cannabis plant.